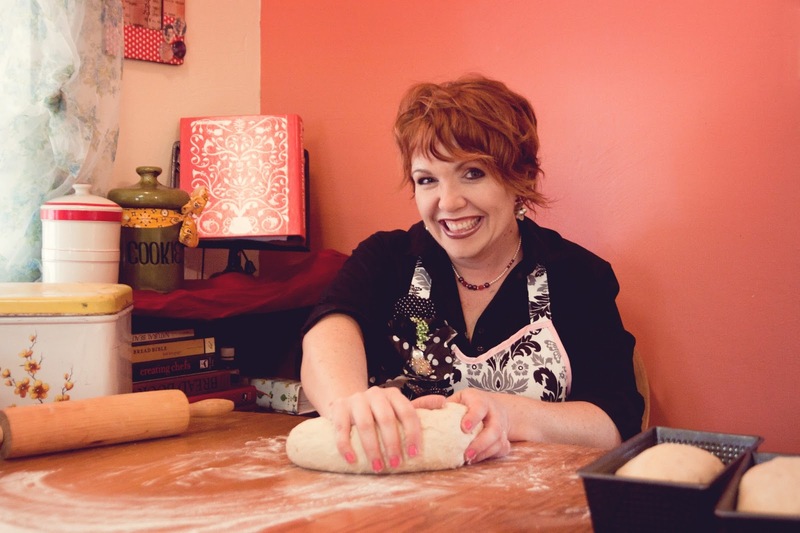 Chef Tess Bakeresse: New August Arizona Classes...Including NEW Hands-On Classes!! New August Arizona Classes...Including NEW Hands-On Classes!! I can't believe we're almost to August! Here's what we have scheduled for this upcoming Month! Also, I will be in California this weekend (July 26th and 27th). Details on that class are Here. Arizona, get ready though, because we are starting a whole new series of hands-on classes for those who want some personal attention! Please pre-register if you are coming. It just makes things a lot easier when I know how many students to plan on feeding. Xoxo! Moms, Dads, Grandparents and anyone who wants to jump-start the holidays as well as get ready for healthy back-to-school snacks or teacher gifts will love this class. Tess will be baking up her favorite cookies and sharing some secrets and tips for great homemade cookie recipes. We'll be saving the Mega Mom’s sanity, one little jar at a time. Class is Free. 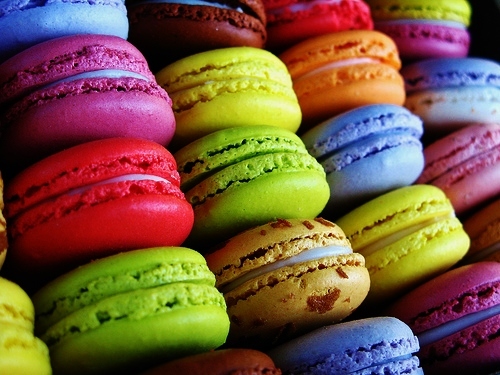 The French Macaroon is a totally unique and unequaled cookie in it's delicate texture with a light crunch and crispy thin sugary crust. Filled with buttercream or rich chocolate truffle ganache, these are prized for their cookie perfection! Join me as I teach you hands-on in the kitchen for a personal training class. Unlike many of my other classes, this is a private event and taught in a small group where you'll make the cookies yourself and go home feeling confidant in your macaroon skills! Class is in store, but must be pre-paid.Cost is 25$ and registration is required.You'll take home a half dozen box class-made macaroons.Limited to 10 students. Delicious and easy to make cream puffs are the perfect light and delectable addition to any of your summer events. Savory or sweet fillings are a great way to share these with anyone. We'll cover the basics and eat some cute little cream puffs. Class is Free. Ever wanted to know how to make "Elephant Ear" cookies (AKA French Palmier cookies)? These simple and delicious cookies are caramel crisp with just a hint of salt and spice. Plus we'll be making some gourmet flourless chocolate cookies that will melt in your mouth in decadence! This is a private pre-register required class. Space is extremely limited for personal one-on-one tutoring and experiences. Class is in-store. Cost is 25$ prepaid. Each student will take home 3 of each Flourless and Palmier cookies.Limited to 10 students. Classic summer dessert begins with something that will keep you cool and be a ton of fun for the kids to help make! This is a great weekend class for those wanting to find some fun in the kitchen with their family as well as some delicious new ideas for a healthy dessert! They sound rich, but they're closer to healthy than we want to admit! Come taste some really delicious caramel apple oatmeal dessert pizza as well as a Strawberry Brownie Cheesecake pizza. Class is Free. Now that the kids are back in school and you're settling down into a routine, what about making some family-friendly easy make-ahead meals that are shelf-stable and that any kid (or adult) can make for dinner anytime?! The 52 Method meals in a jar book is coming soon and this is an introduction into some of my favorite week-night meals that my family keeps returning to again and again. Great for short or long-term storage. 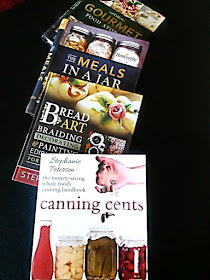 I'll cover everything you need to know to be successful at feeding your family amazing meals. Class is Free.